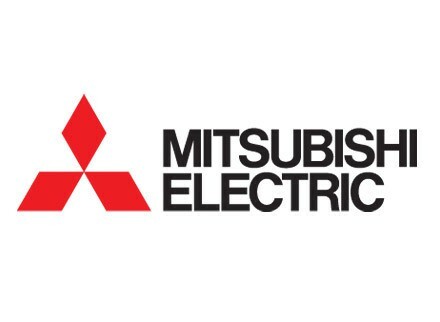 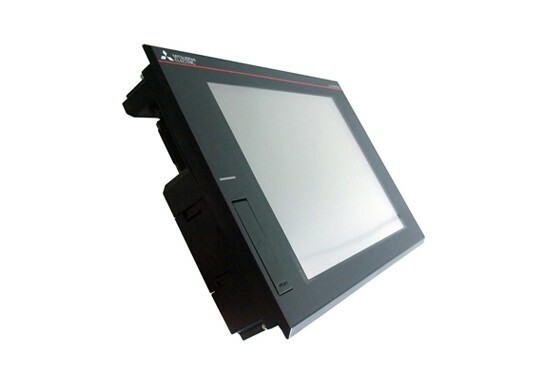 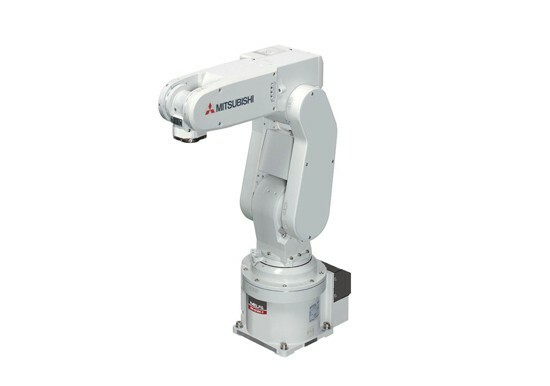 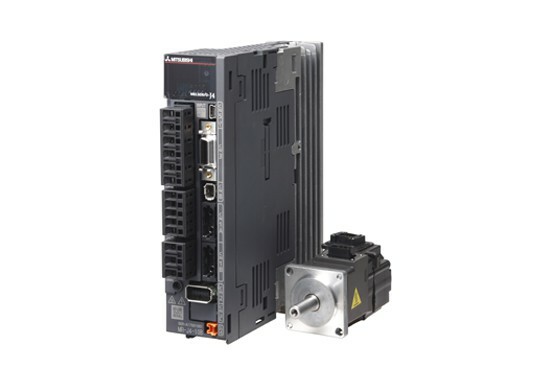 Mitsubishi Electric Motor Control – Allied Automation, Inc. 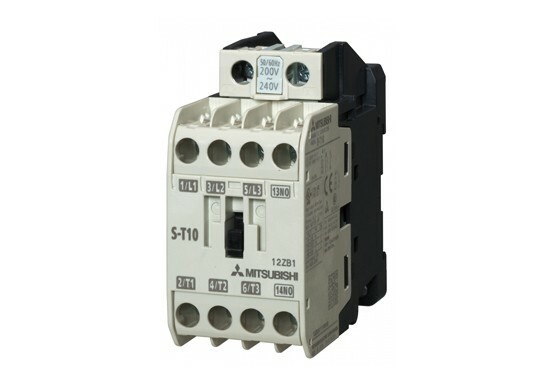 The MMP-T motor circuit breakers and MS-T contactors comply with UL60947-4-1A plus type E/F is also covered. 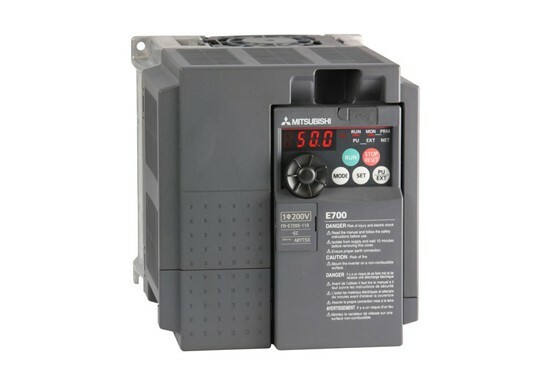 The MMP-T motor circuit breakers and MS-T contactors comply with UL60947-4-1A plus type E/F is also covered. 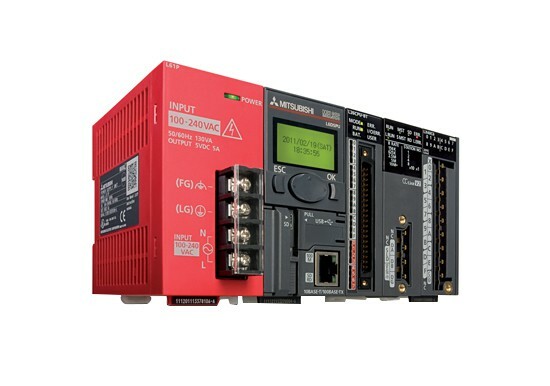 By using a motor circuit breaker to conform to the motor circuit configuration defined by UL, you can reduce the number of applicable devices against NEC basic circuit configuration, and further enhance the value of SCCR.